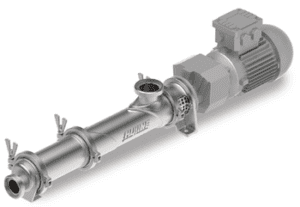 In breweries, the progressive cavity pumps are often used for the dosing of yeast or sugars … or and all sorts of hygienic applications that require simple maintenance. SPS is the official distributor of Wangen pumps. Value for money by far the best in the market, Wangen offers unique reliability to biogas producers. 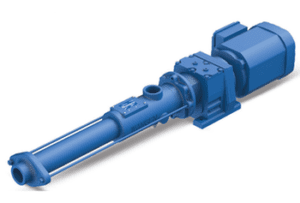 Moreover, SPS offers a wide range of spare parts for progressing cavity pumps such as stators, rotors, seals and coupling parts for all major brands. 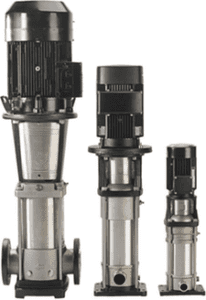 Wangen offers a wide range of pumps for the food and beverage industry and in particular for the brewing industry, with the aim of allowing brewers to focus on creating their next beer rather than to take care of maintenance. Q-Pumps offers the QC+ series. 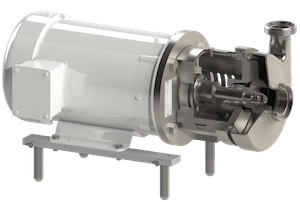 With its innovative design that enable front-loading seal the QC+ is very easy to maintain, as it is no longer necessary to disconnect the pump from its piping to ensure regular maintenance of the seal or mechanical seals. More about the C and QC+ pump range. The industrial Grundfos pump range covers many different applications in the brewing industry. From water supply, to transfer, to overpressure, to disinfection and more. At SPS we help you in record time to find the Grundfos pump solution for your application.